Your Home... The place you share with those you love. It’s your oasis in a crazy world. A place whose comfort level Folsom Heating and Air protects. From the dog days of summer to winter chills, our primary goal is to keep your house comfortable for you and yours. We deliver peace of mind, ensuring your heating and cooling equipment functions safely. We also help you save money on your energy bills. Additionally, we aid in bringing relief to people with allergies and those that are anxious about the air quality they breathe. One of the main differences between Folsom Heating and Air and other Folsom HVAC companies is the focus on 100% customer satisfaction motivates us. Continuous training in every specialized area of our business is crucial to ensuring you’re a gratified customer. Most California area HVAC businesses don’t have any areas of specialization. Not only are specialized areas critical to our company, but our crew also focuses on making sure we put the right person for the right task. We provide work that is reliable, effective, and fast while offering the highest efficiency products at the lowest cost. Our technicians are staying up to date with the latest technology. At our company, we know that unexpected issues may happen at any point, at any time. But there’s no reason to worry because professional help is just one call away. Our HVAC service technicians know the importance of being on-time and performing accurate work to solve any problem as fast as possible. The main thing you must know about our crew is that we try to deliver exceptional service rather than make a quick buck. Whatever your HVAC needs are, you can rely on our trained technicians to take care of them swiftly at a price that won’t break the bank. Whenever you have some issues with your heating and cooling system, reach out to us. The comfort of our customers is a priority in our day-to-day business. 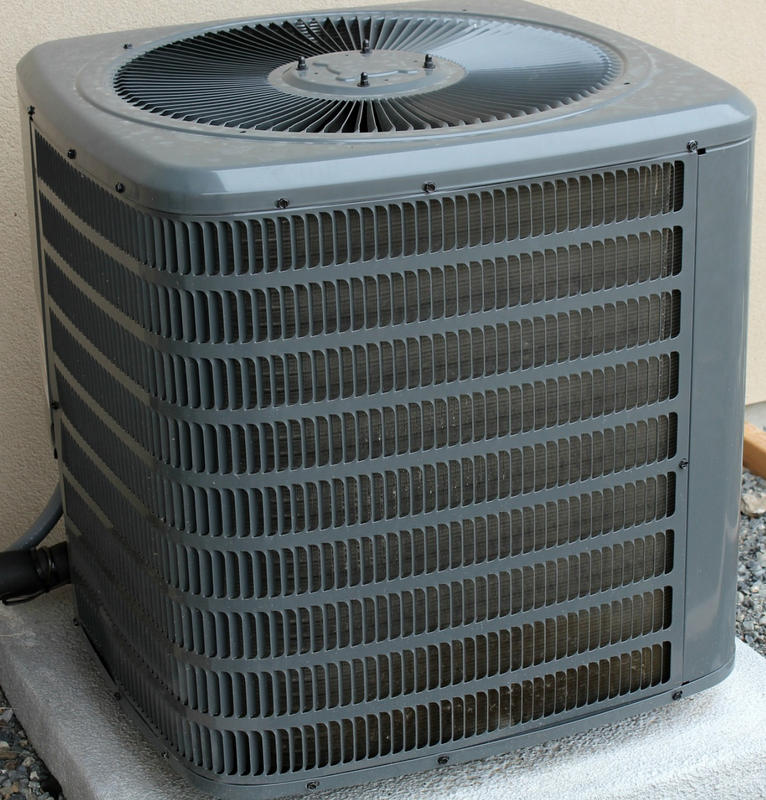 Your HVAC unit accounts for over 35% of the total energy consumption of your home. We provide a better approach to residential HVAC services that cut your cooling and heating costs while safeguarding your most significant and most important investment. Not only is Folsom Heating and Air the name to know for heating and cooling services for homes, but we also specialize in commercial HVAC services, like maintenance, installations, and repairs. We perform regular maintenance on your heating systems, ductwork, water heaters, and boilers. It doesn’t matter the model or make of the unit; we can service it. Trust your commercial heating and cooling maintenance, repairs, and installations to us. We are here for you and your business. Our HVAC contractors can detect leaks, provide efficient heating and cooling solutions, help diminish energy bills, and help install a system that keeps you satisfied. Call us to schedule an appointment. Our commercial heating services experts are here to help. If you’re in need of heating and air conditioning repairs, then you’ve come to the right folks. With our trained and skilled technicians, highly competent in HVAC systems, you'll receive exceptional care. Whether it is a repair, installation, duct cleaning, or maintenance, or the team doesn't leave a single issue unresolved! Don’t let the cold, blustery winter or the hot summer catch you off guard! Ask us today. We not only provide HVAC installations, but we ensure that our customer is thoroughly informed about all their possible options. 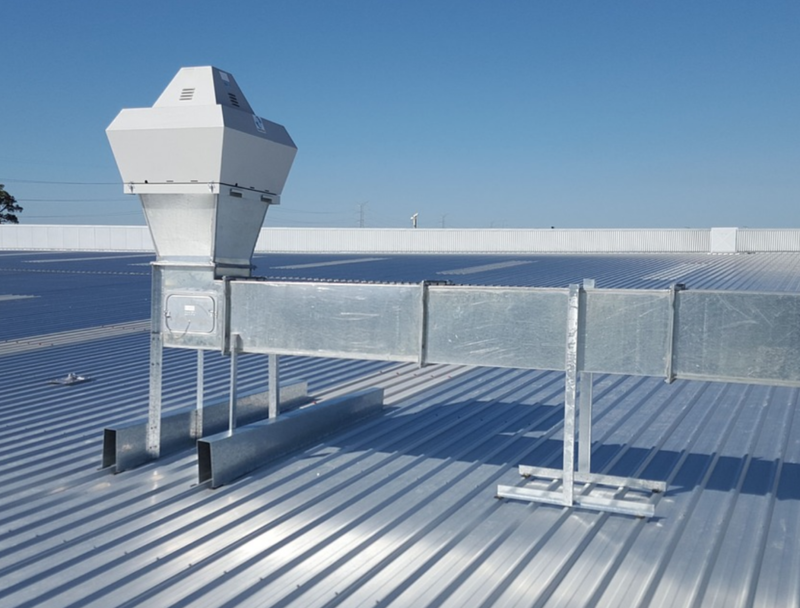 Do you want to avoid excessive costs and enhance the life of your heating and cooling unit? Making sure that your AC and heating system is working right is vital to sidestep unplanned expenses. For fifteen years, we have been the top customer-focused heating and AC company. Situated in Folsom, CA, we employ highly skilled individuals whose aim is to make our company the best service in the area. Our business focuses on creating, engineering, and installing complete HVAC systems for owners of building and homes just like yours. We take real pride in the individuals we train and hire. This is something you'll see quickly in the attitude of our crew. We work hard to ensure your time with us is enjoyable and stress-free. From the politeness of our sales team to the devotion of our field personnel, we are committed to giving you the best. We take our responsibilities seriously when you put your trust in us. We promise always to tell you up front what the cost will be to complete your job correctly. Our technicians provide dependable comfort with ten years of experience. We invite you to find out for yourself why so many Folsom home and business owners come to us. While technology has progressed, our core value of making sure the customer’s needs are met have remained the same. We make it our duty to go over any details about your Folsom heating and AC unit that will affect your enjoyment. When you come to us for service, you are told exactly what to expect up front. We back this idea up with our exclusive written guarantee when selecting Folsom Heating and Air to contract your job. Contact us today! With over 15 years of experience in the HVAC industry supporting residential and commercial clients, we pride ourselves in offering quality services through our team of professionals.